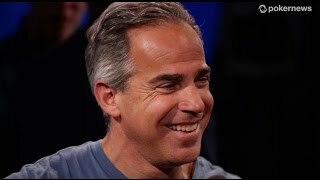 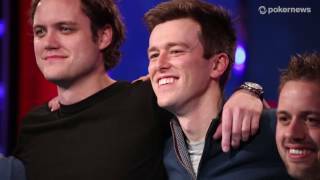 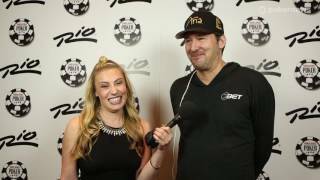 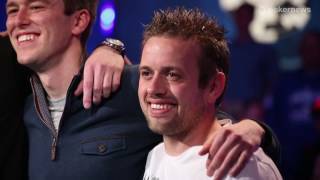 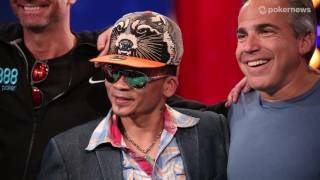 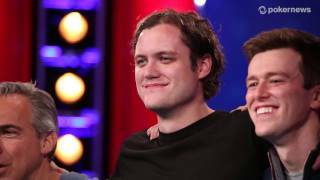 Home › Videos › WSOP 2014: Event #42 Champion Michael Drummond! 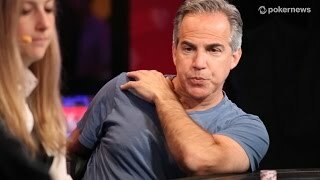 WSOP 2014: Event #42 Champion Michael Drummond! 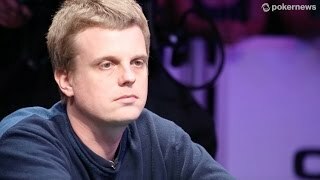 Michael Drummond captures his first WSOP bracelet in Event #42: $5,000 Six-Handed Pot-Limit Omaha.